← UCL networking event and copper spoons at the Institute of Making! It’s a new academic year and it seems winter is just around the corner. We all lead such busy lives, so it’s always a struggle to find the right time for our UCL Women get-togethers. We will be having our regular two-monthly lunchtime events, and we have some dates for these in the academic calendar year to be announced in due course. 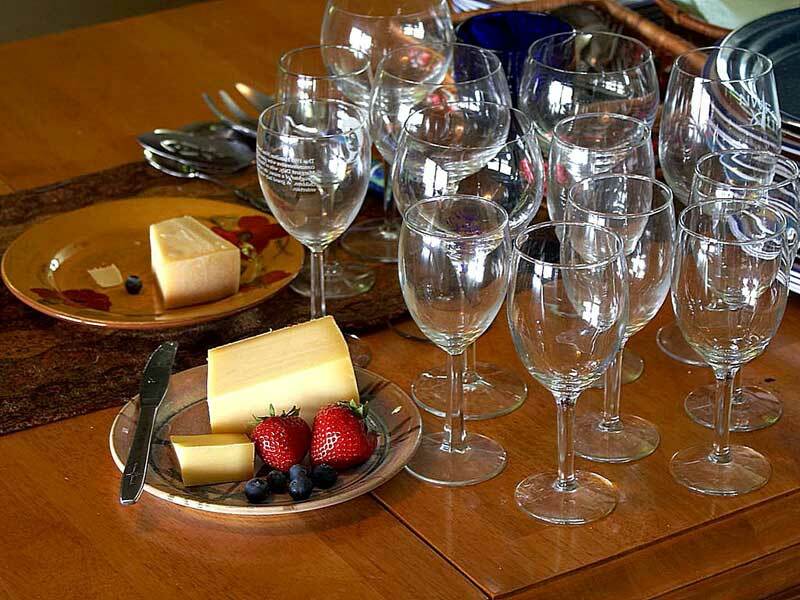 But for starters, we have organised a wine and cheese evening on 28th November at 26 Bedford Way, from 6-8pm. There will also be soft drinks and non-dairy dips. We appreciate that it isn’t ideal if you have young kids, and we hope that with advanced notice, you can organise childcare. But we do like to have some events for people who regularly can’t make lunchtimes. We hope having events at different times and on different days will provide the maximum opportunity for as many people as possible to meet and network with women from different academic backgrounds. Please sign up for this free event on Eventbrite so we have an idea of numbers, and we will let you know the exact room number closer to the time. We really hope to see you there! Please let your colleagues know, and do sign up your postdocs too.